Welcome! Below you will find links to Signature Form, the General Staff Application and the Editor Application. Please read each description closely to find out what you need to take care of. The applications are for the 2019-2020 school year. Applications are due in the coming weeks and next year’s staff will be posted on FHNtoday.com Jan. 21. If you have any questions, please email Mr. Manfull or Ms. Kiel or find them in room 105. All students wishing to be on staff (even those currently on staff) need to fill out an application for next year. Signature Form (download by clicking here) You can pick up this form in 105 or print it off by clicking on the link above. This form needs your signature and a parents signature and needs to get turned in to room 105 prior to your application deadline. Please don’t forget, the form and the two samples of work are not the only things you need to do. You also need to fill out one or both of the online application forms below. Click on the link above and fill out the general staff application. ALL students (whether you are applying to be an editor or not) need to fill out this online form. Fill it out completely and submit when you are done. Please note that you cannot save your work so the questions need to be completed in one sitting or you need to answer the questions in another program like Word, and then copy/paste your answers into the form when you are done. The General Staff Application is due Dec. 14 for Priority Applications* and Jan. 16 at 2:30 p.m. for the regular deadline (if you are applying for an editor position your deadline is Wednesday, Dec. 12). *Priority Applications – For those students filling out the general staff application prior to the Priority Application deadline on Dec. 14, they will be given priority over other applicants to one of the spots on one of the staffs and will know prior to leaving for Winter Break whether they will be a part of one of the staffs or not. Staff selections will not be finalized and make public until Jan. 21. This application only needs to be filled out by individuals who would like to be considered for one of the editor positions on staff. Individuals filling this out must also fill out a General Staff Application and the Signature Form. 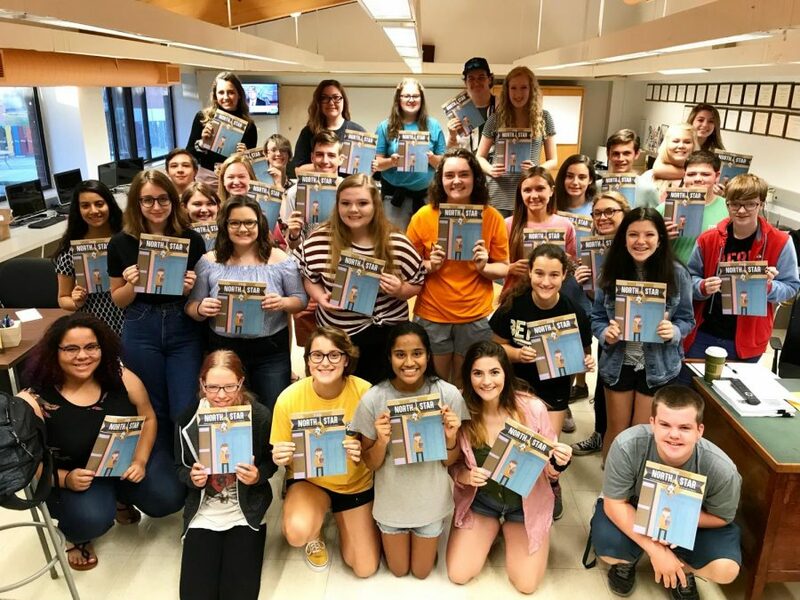 Editor Applications are due Dec. 12 at 7:20 a.m. (the Signature Form and General Staff Application are also due at that time for those applying to be an editor).